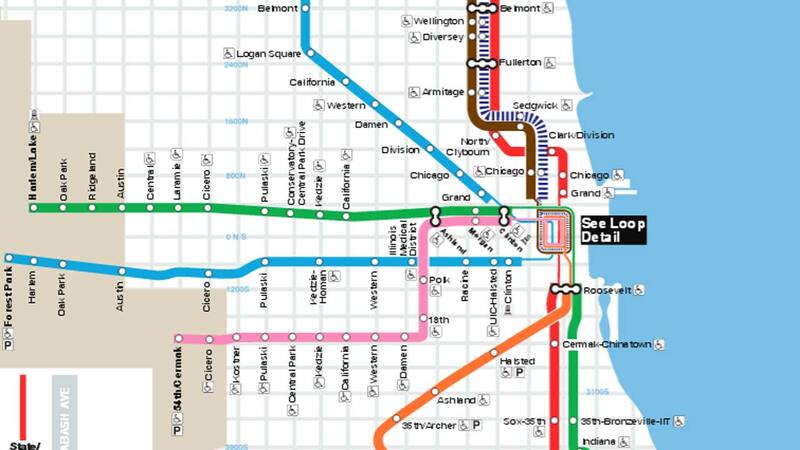 OAK PARK, Ill. (WLS) -- Service on a portion of the western leg of the CTA Blue Line was suspended for several hours Tuesday night after a man was struck and killed near the Austin station, officials said. Oak Park police are investigating how the man ended up on the tracks. They have not released his name pending notification of his family. Blue Line trains have resumed service with residual delays, the CTA said late Tuesday.